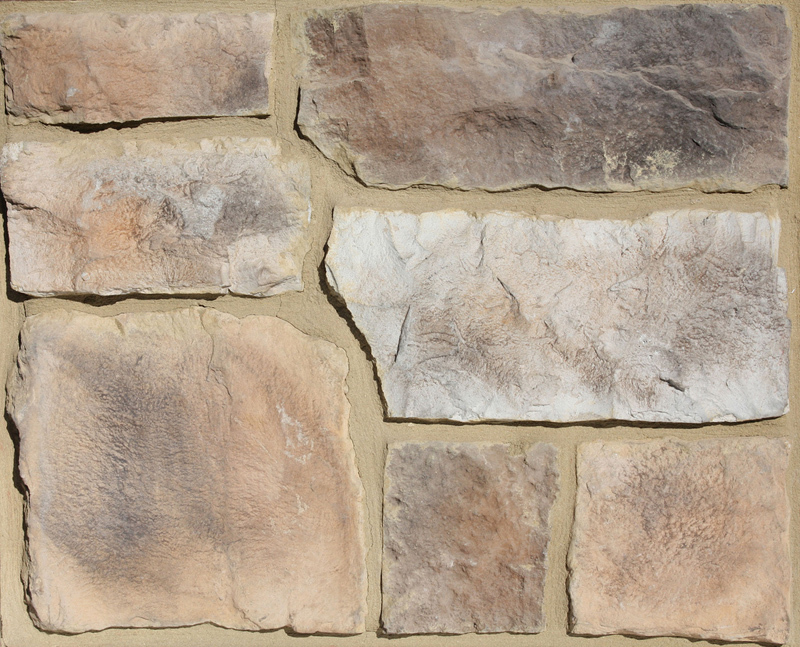 Splitface Limestone is a simple yet elegant form of heavy limestone. 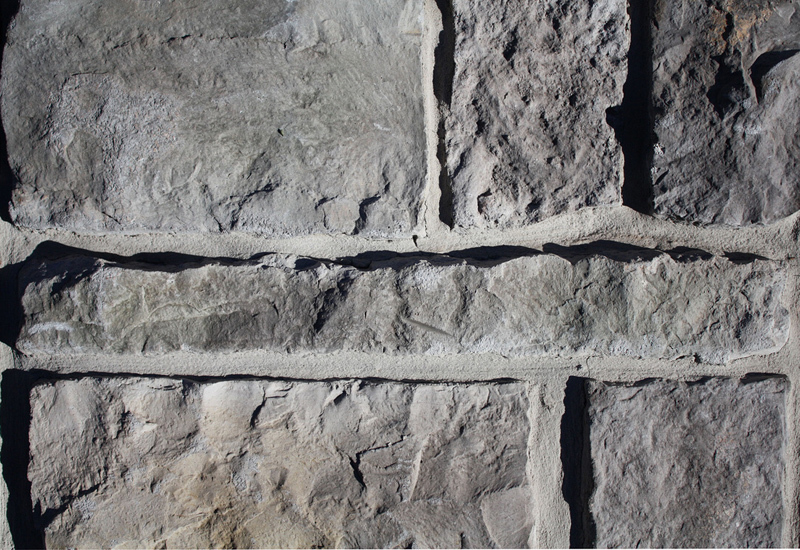 Its inspiration comes from an age-old technique of fracturing and splitting the stone to reveal a fresh unearthed stone surface with slightly pitched edges. 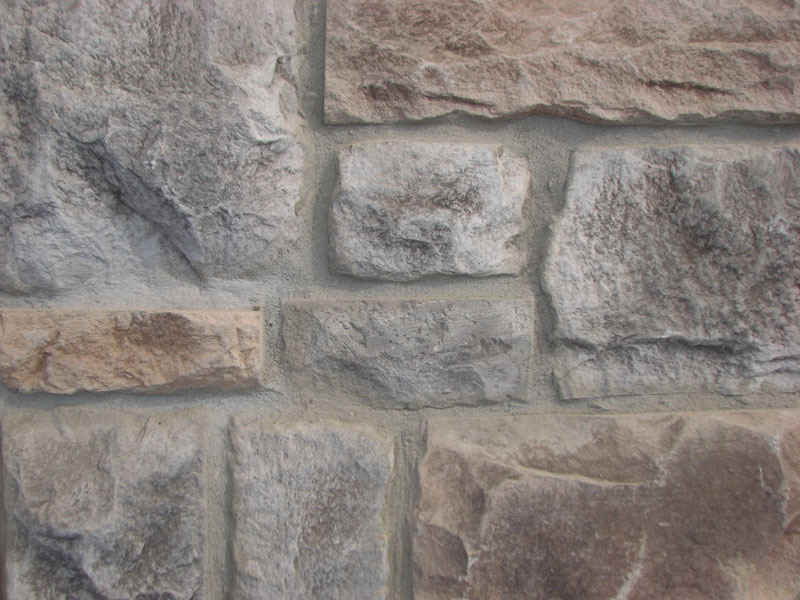 It is reminiscent of stone you might see on a historic building or bridge. 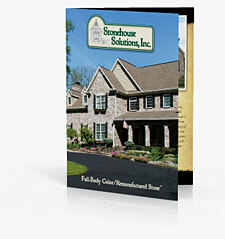 More and more it is commonly being used in Residential Old World design. 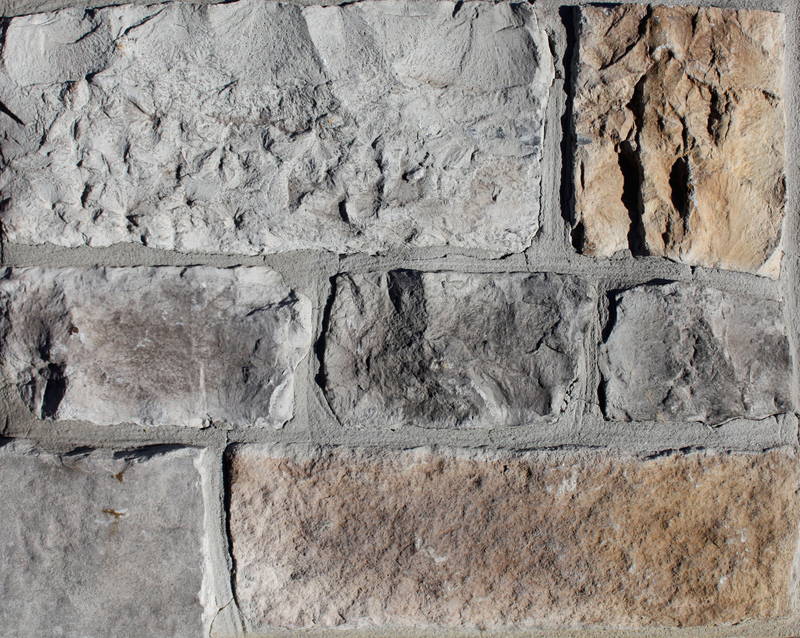 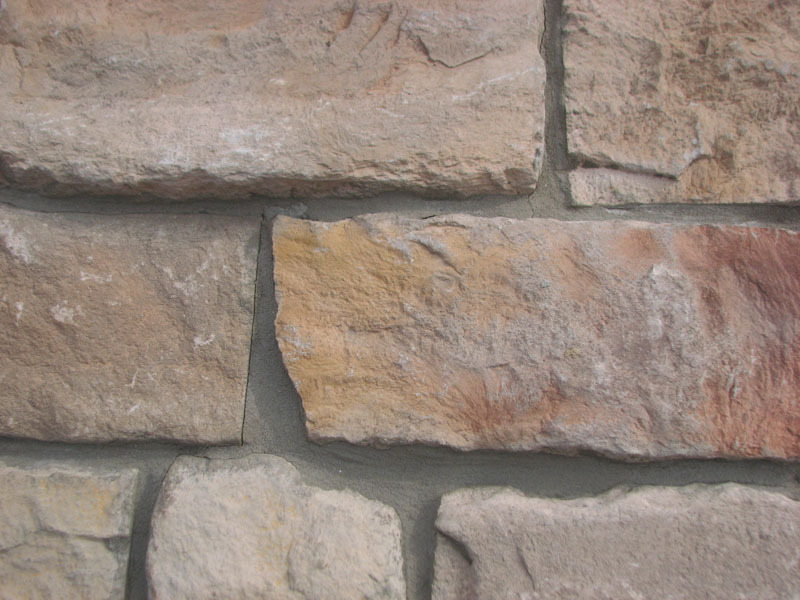 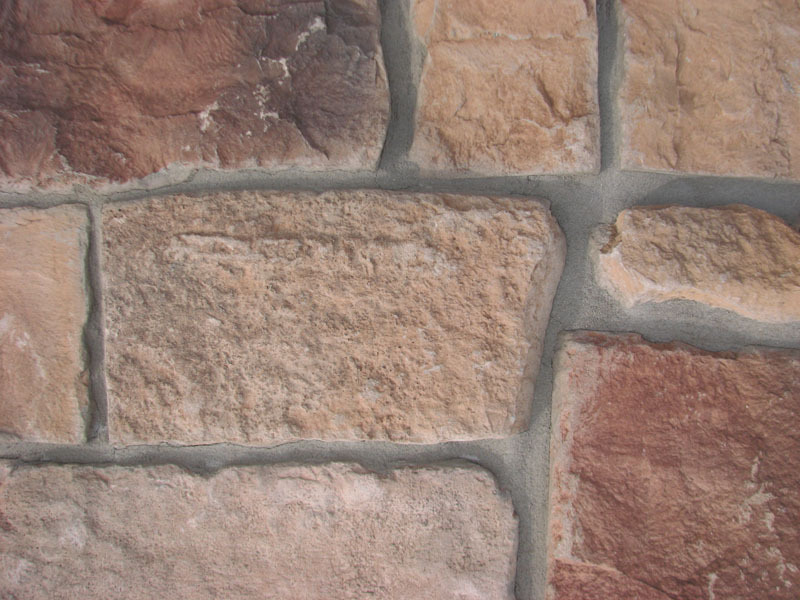 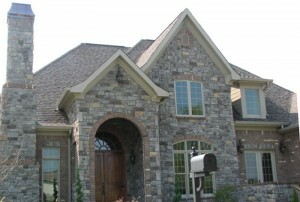 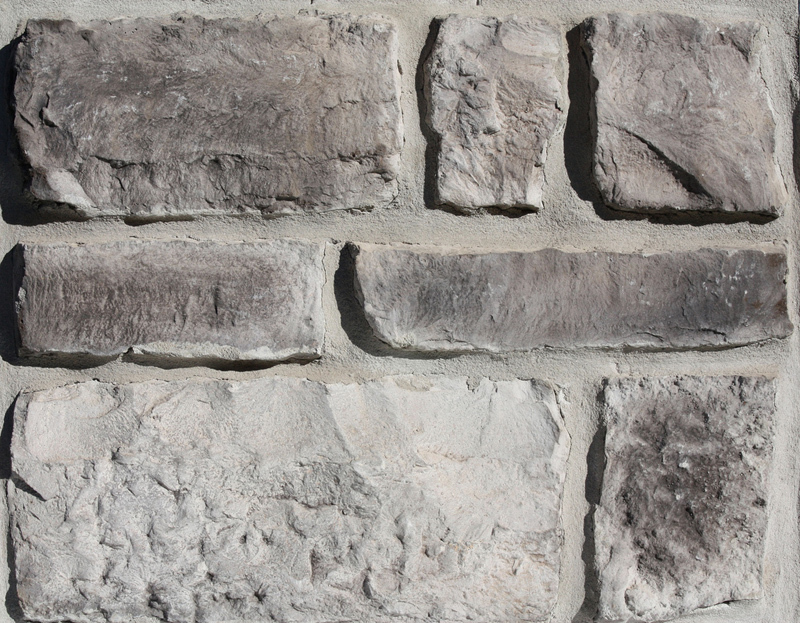 Splitface Limestone, like all of our styles, may come in any color we produce. 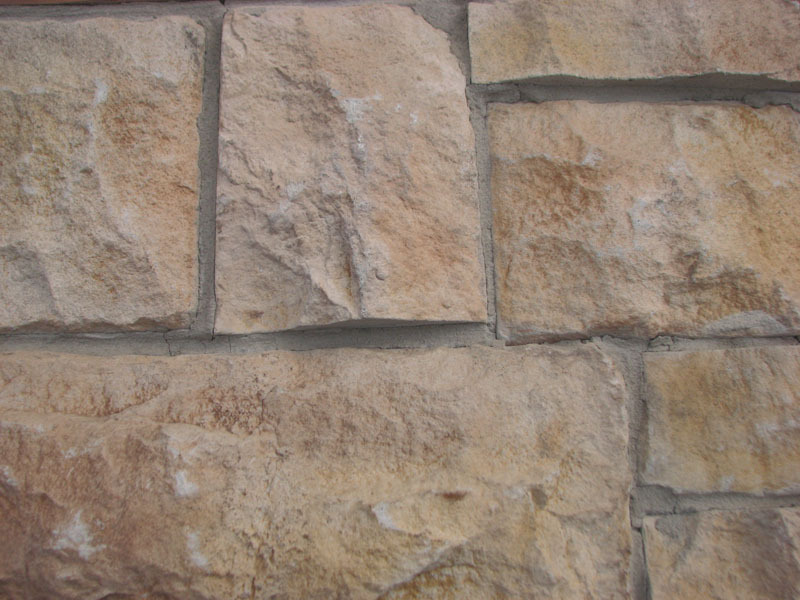 It is not limited to sample pictures below. 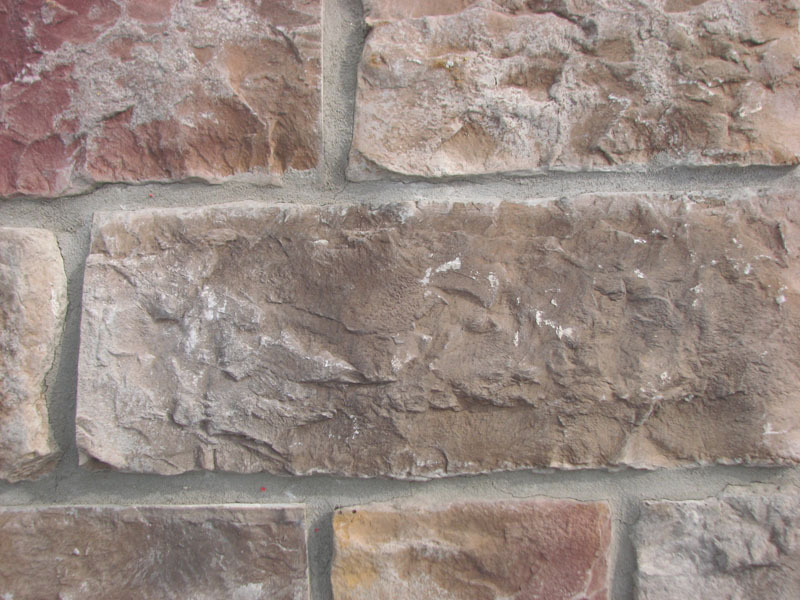 Actual colors may vary slightly from photo perception.